Almost every structure requires a roof. But the question is what type of roof is best for your project? All roofing systems have their own advantages or disadvantages and it is important to know what you need in a roof. 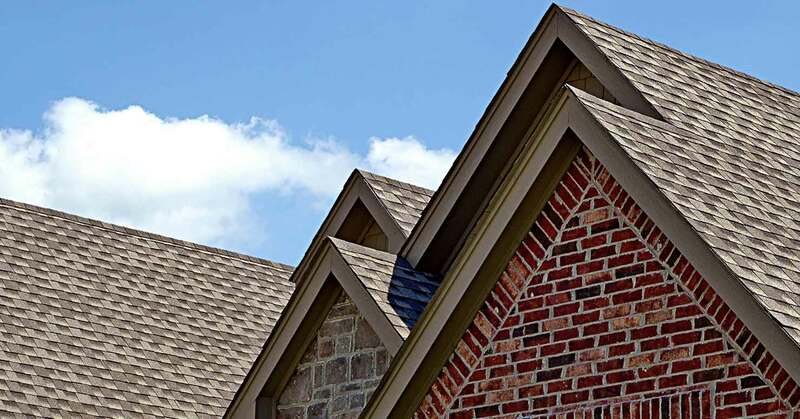 You may have noticed that most of the commercial roofs in Keller are flat. One of the most important aspects of designing a flat roof is its ability to drain water. Slanted roofs naturally allow water to flow away from the roof and into the surrounding gutters, but flat roofs will pool water and this can be a problem. Pooled water can put a great deal of stress on a roof, become a haven for insects, and promotes the growth of mold and mildew. What’s more, stagnant water can become mildly corrosive over time, which can lead to shaving years off the life of your roof. 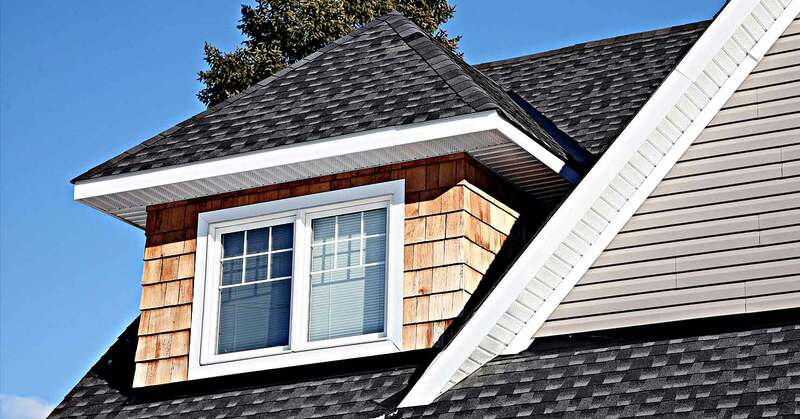 Knipp Home Exteriors takes water drainage as one of the most important aspects of roof construction and we design our roofs around the best possible drainage system available to the structure. If you find that the roof of your Keller building has a drainage problem then Knipp Home Exteriors can help. We will perform a full inspection of the area and see if the problem is a blockage or if there is a problem with the drainage system itself. Overtime, any type of roof will be in need of repairs and the most common problems are leaks. Leaks are something that should be taken care of as soon as possible. Not only will leaks cause the hole in the roof to get larger over time, leading to a more expensive repair, it will create water damage. If your Keller property has water damage, then you will need to restore or replace every part the water touches, otherwise you run the risk of spreading harmful mold. If you are having any issue with your roof or if you are looking for a company that can create the exact type of flat roof that you are looking for, then get in touch with Knipp Home Exteriors today. If the people of Keller have any questions about the services we provide feel free to contact us by phone or email.